Screenplay: Shane Meadows, Paul Fraser. Starring: Robert Carlyle, Rhys Ifans, Shirley Henderson, Ricky Tomlinson, Kathy Burke, Finn Atkins, Andrew Shim, James Cosmo, David McKay, Vic Reeves, Bob Mortimer. Shane Meadows is without doubt, one of the best British directors around at present. He knows his way around the working class lifestyle of Britain with a welcome and refreshing outlook that has, until his arrival, been commandeered by the likes of Ken Loach and Mike Leigh. 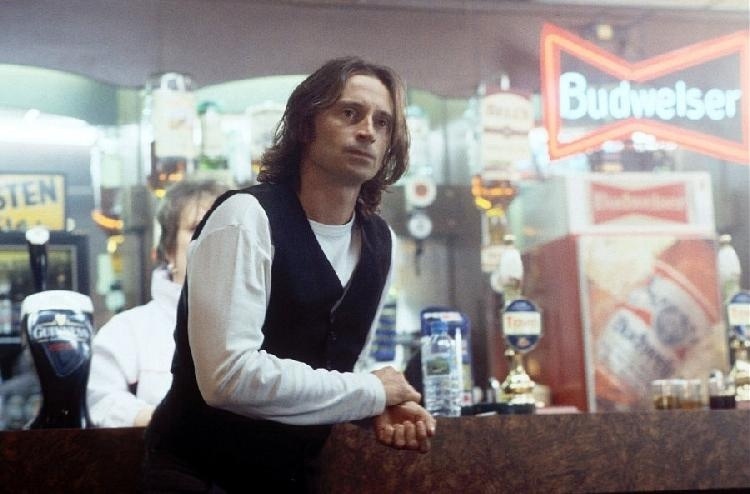 Waking up in a drunken haze Glaswegian crook Jimmy (Robert Carlyle) sees his ex, Shirley (Shirley Henderson), being proposed to on a daytime TV chat show. She spurns the proposal of Dek (Rhys Ifans) live on air, leading Jimmy to head back to his old town to claim back Shirley and his young daughter (Finn Atkins), that he left behind years ago. 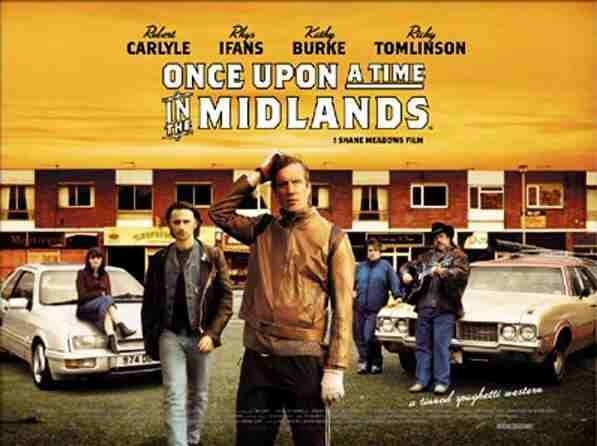 After “TwentyFourSeven” and “A Room for Romeo Brass”, this completes Shane Meadows’ so called ‘midlands trilogy’ and with the actors involved, this has an abundance of quality. Despite this though, it’s the weakest of the trilogy. That’s not to say that there’s nothing to enjoy, there is, and its plentiful. It just seems a bit too lighthearted in comparison with Meadows’ other films. The excellent actors involved put in fine performances. Ifans and particularly Carlyle are two of the best in the business; Henderson is one of the most underated of actresses, deserving of far more attention and adding Kathy Burke and Ricky Tomlinson for some mild comic relief is always welcome. However, with this undoubted talent onscreen, it only makes it more frustrating that they aren’t pushed to the extent that they’re capable of. I suppose this is down to Meadows prefering a more humourous approach and if you’re aware of this beforehand then you might not feel as disappointed with the lack of danger that he normally applies to certain characters. His use of a spaghetti western theme throughout a ‘kitchen-sink’ family drama is a wonderful touch though. A good little comedy/drama that certainly entertains but it lacks any real emotional punch and should have made more of the fine ensemble of actors. Meadows’ most impressive cast, yet strangely, one of his least impressive films. This entry was posted on January 29, 2012 at 3:54 pm and is filed under Comedy, Drama with tags 2002. You can follow any responses to this entry through the RSS 2.0 feed. You can leave a response, or trackback from your own site.